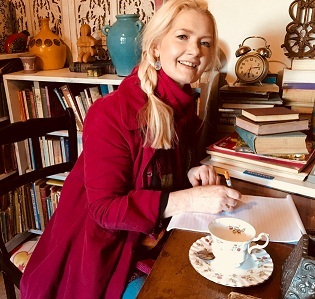 Author Helena Davis will do a book signing of her new charming Regency romance novel entitled The Wind in the Wheat Fields at the renowned venue, Rosehurst, at 239 Boom Street in Pietermaritzburg on June 29, where the book will be on sale. The editor, Brenda George, will give a speech at 10h00. This delightful historical novel written in the Jane Austen tradition is worth a read. For more information phone Rosehurst on 033 394 1443.